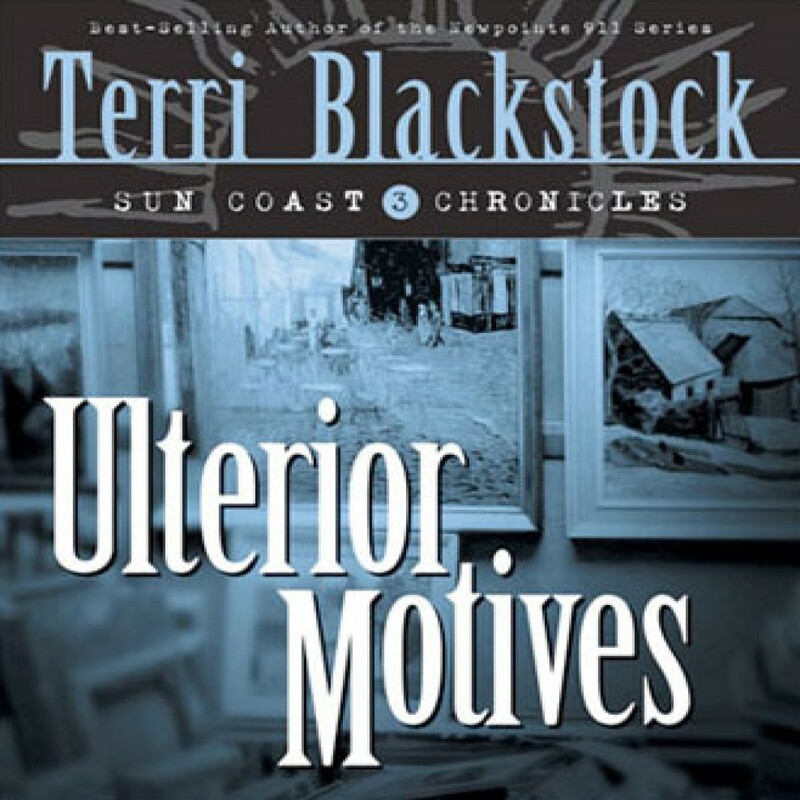 Ulterior Motives by Terri Blackstock Audiobook Download - Christian audiobooks. Try us free. The police think he killed someone. He swears he’s innocent. All she knows for certain is his crime against her. Louis Dubose, international art dealer, has been murdered.